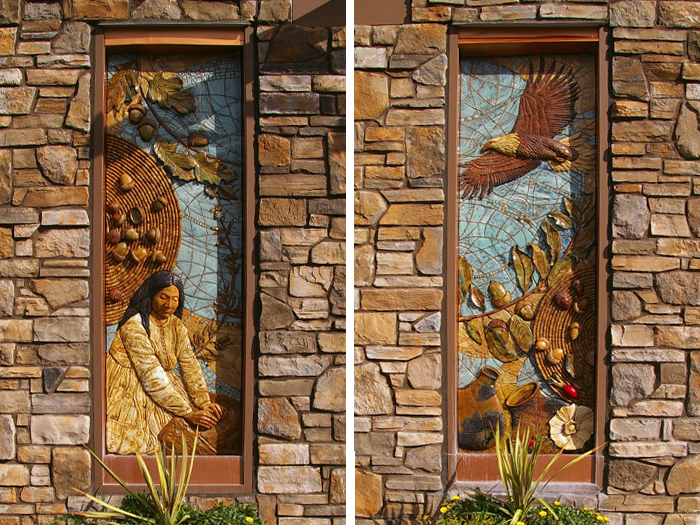 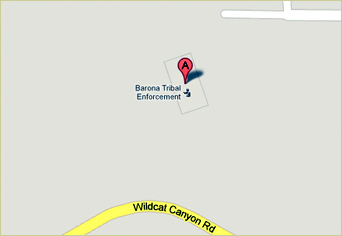 Two sculptural murals (each 5 ft. tall x 2 ft. wide) frame the entrance to the government building of the Barona Band of Mission Indians Tribal Offices. 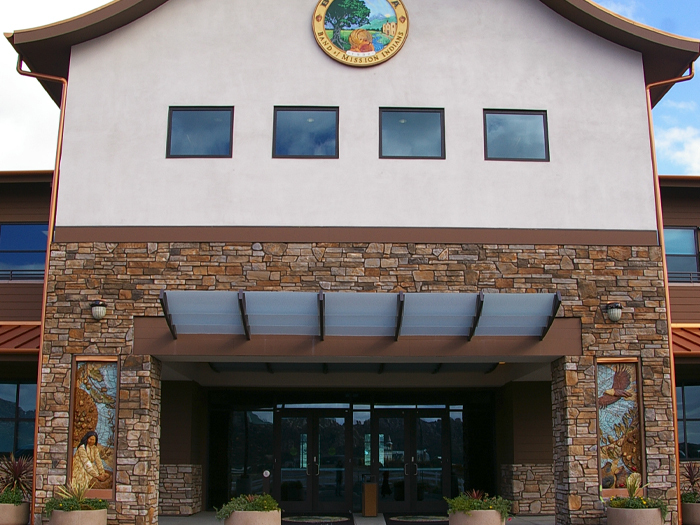 Betsy Schulz researched the tribe’s history and customs through their museum and attended several meetings with the tribal council to discuss the design. 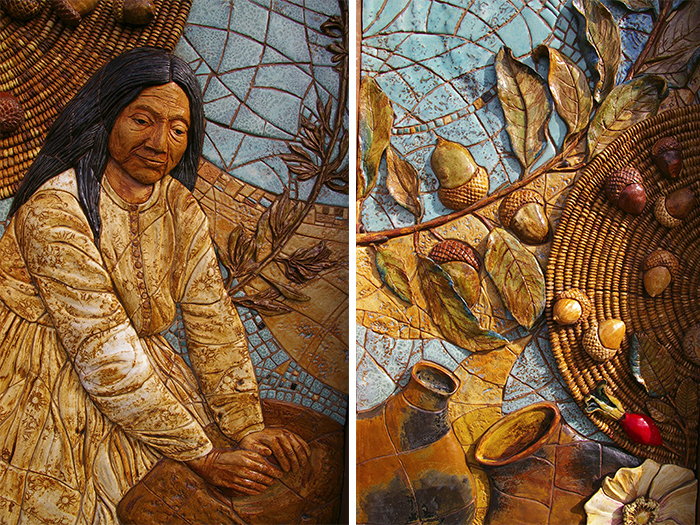 The murals depict the freedom of spirit and resourcefulness of the tribe’s way of life and their respect for the natural world.